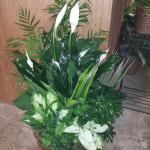 Here are just a few examples of the plants we carry. 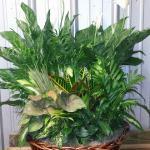 We get new shipments of plants every week! 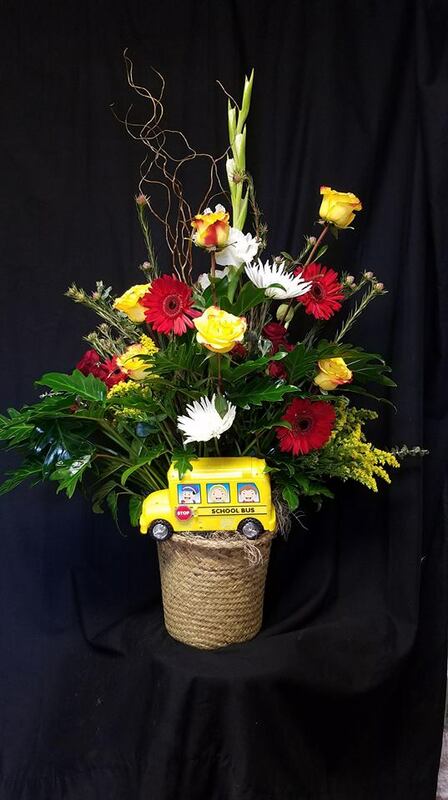 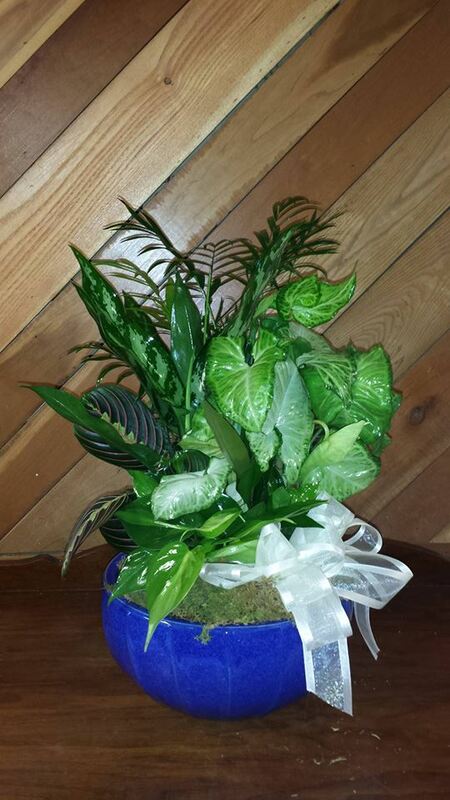 Be sure to call or stop by to check out what we have that's new and exciting! 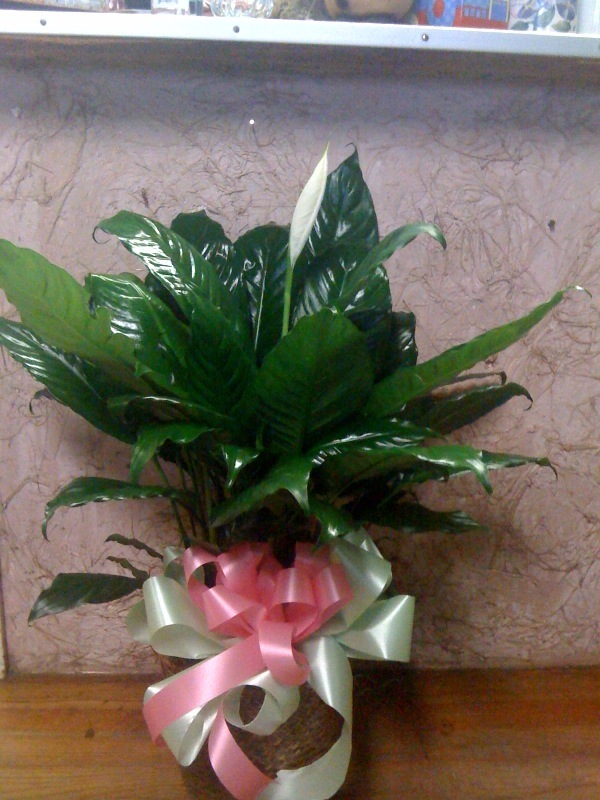 A plant lives on long after the event is over. 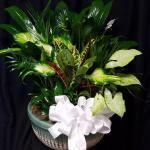 Every time someone waters the plants and tends to its needs they will remember your kind & thoughtful gesture. 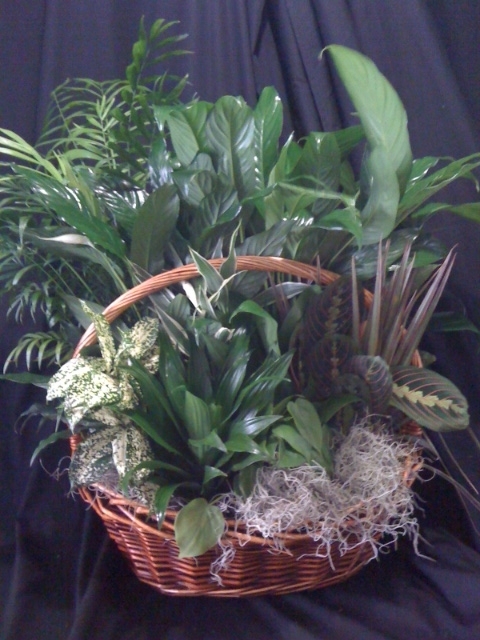 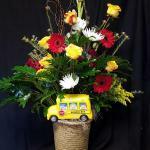 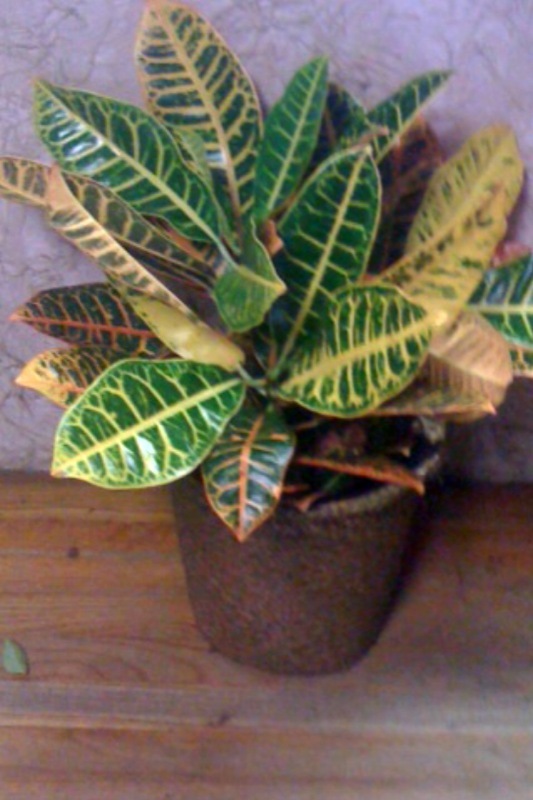 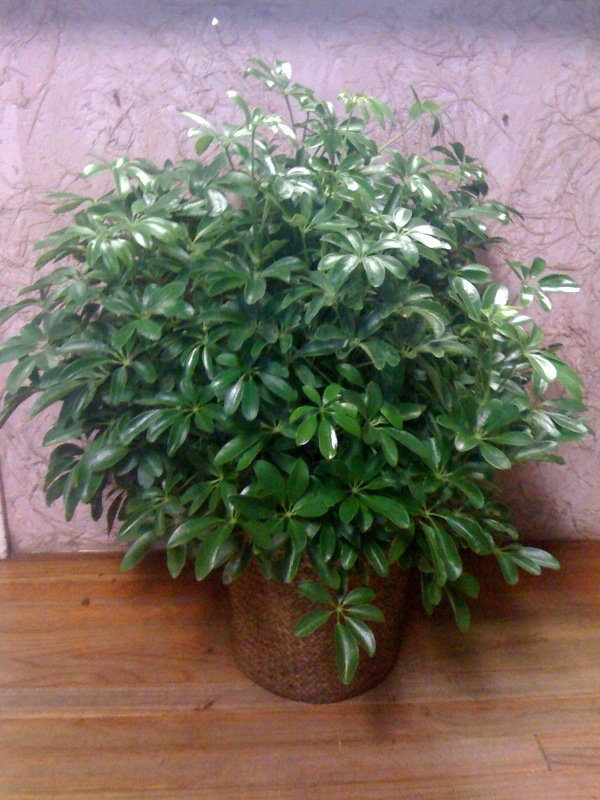 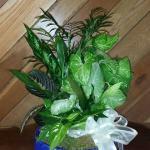 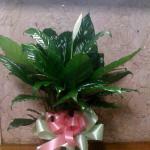 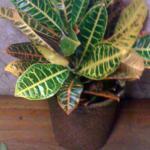 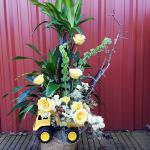 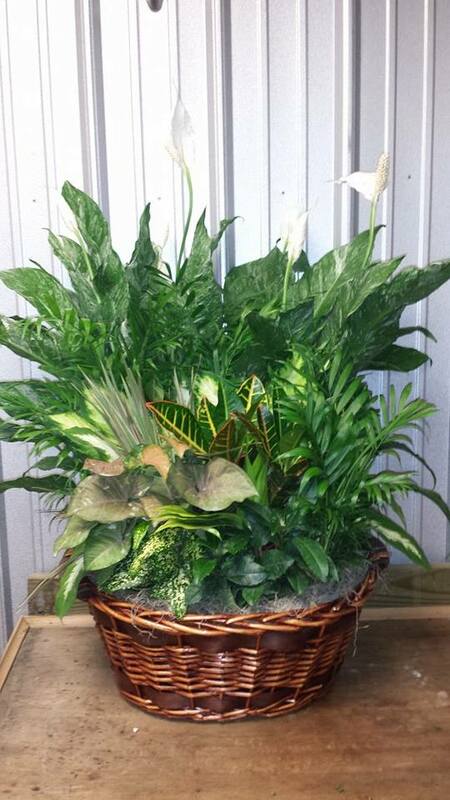 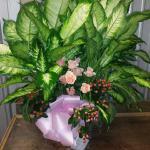 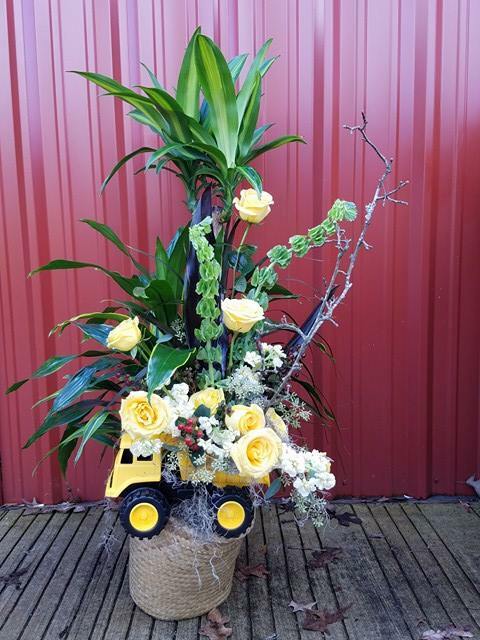 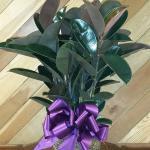 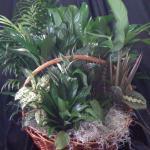 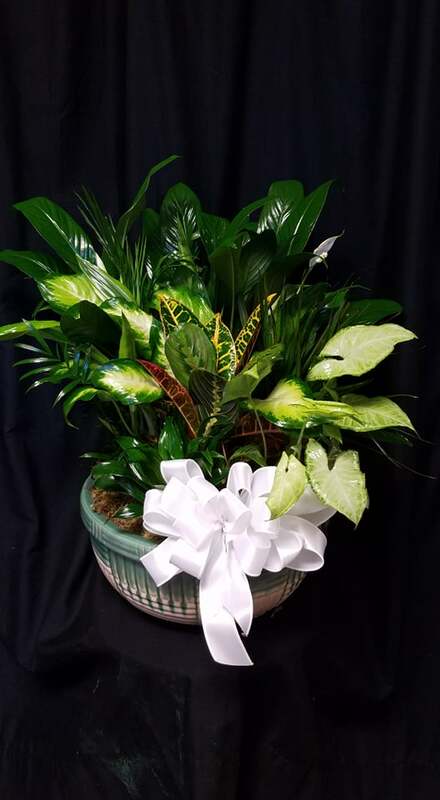 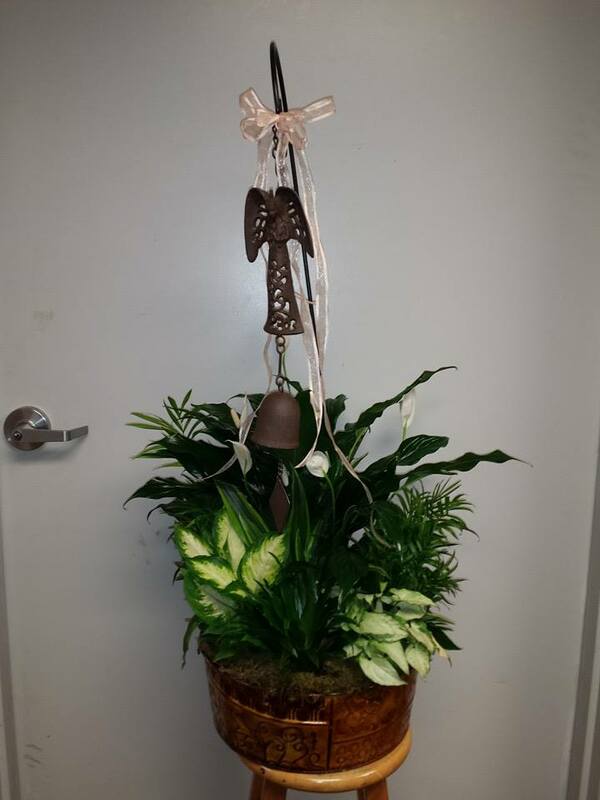 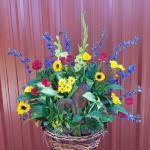 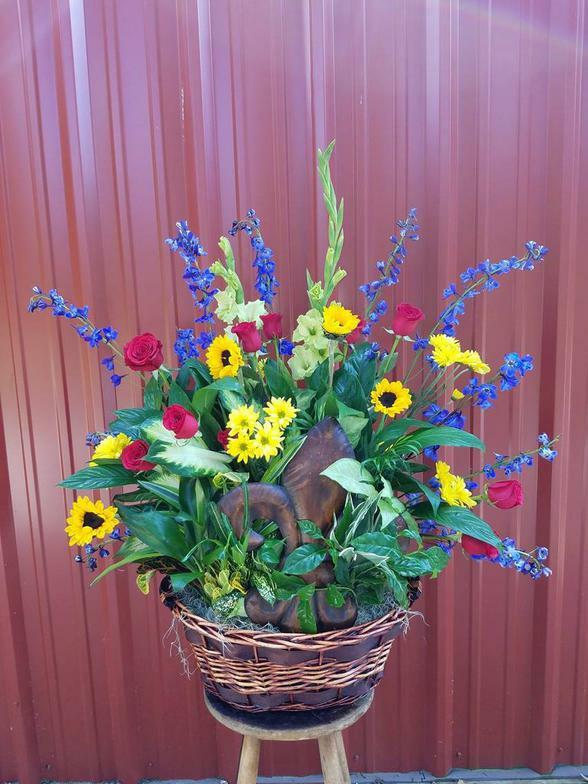 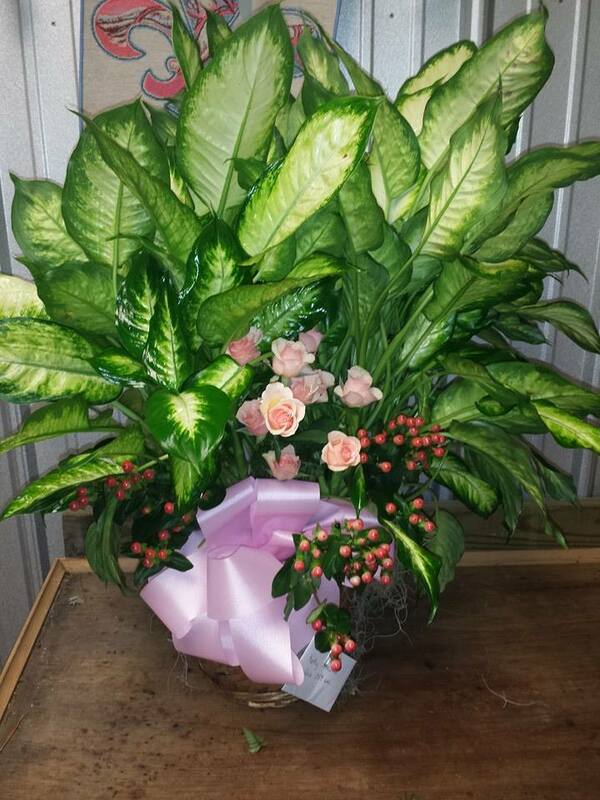 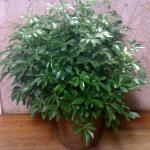 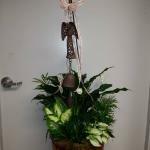 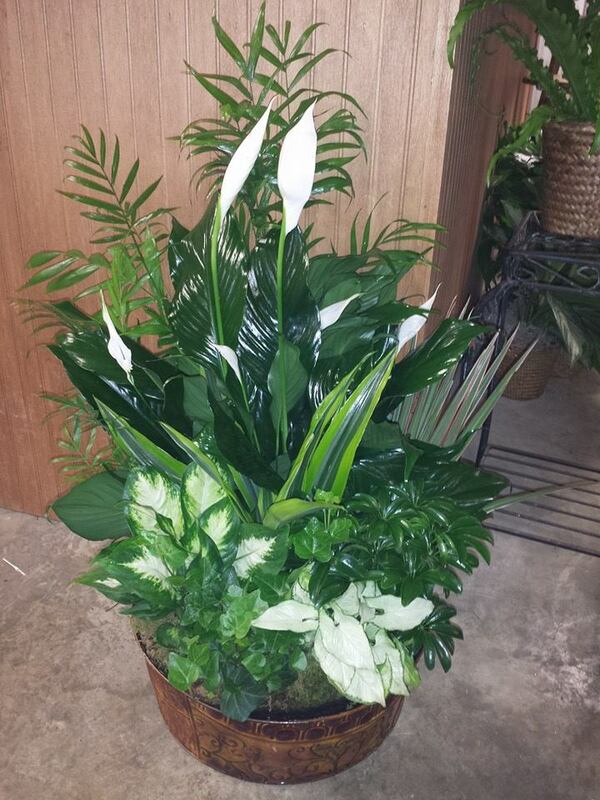 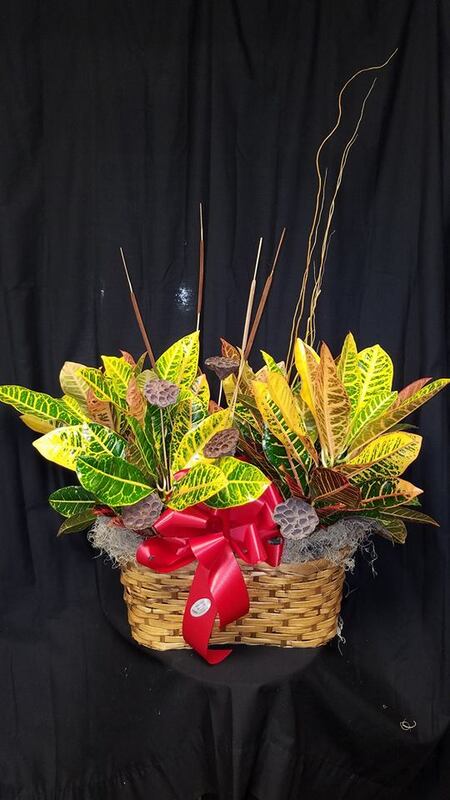 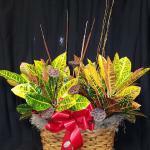 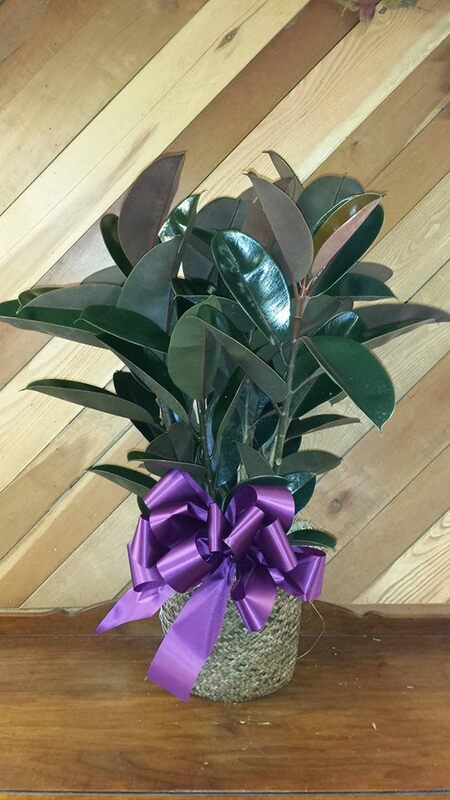 Easy to care for lush green plants make a great gift for a home, office, or any special occasion.